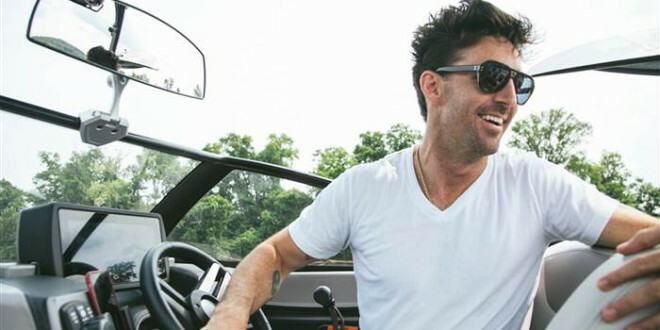 “American Country Love Song” is the first single off of Jake Owen’s upcoming album, due out later this year. 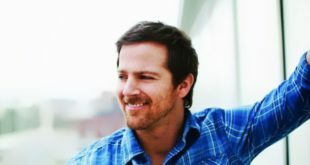 In support of his new single, “American Country Love Song,” Jake announced that he bought a VW Bus, called Jake’s Love Bus, and would be driving it from Nashville to Key West, FL, while making some stops along the way. Next Blake Shelton’s New Album Coming!